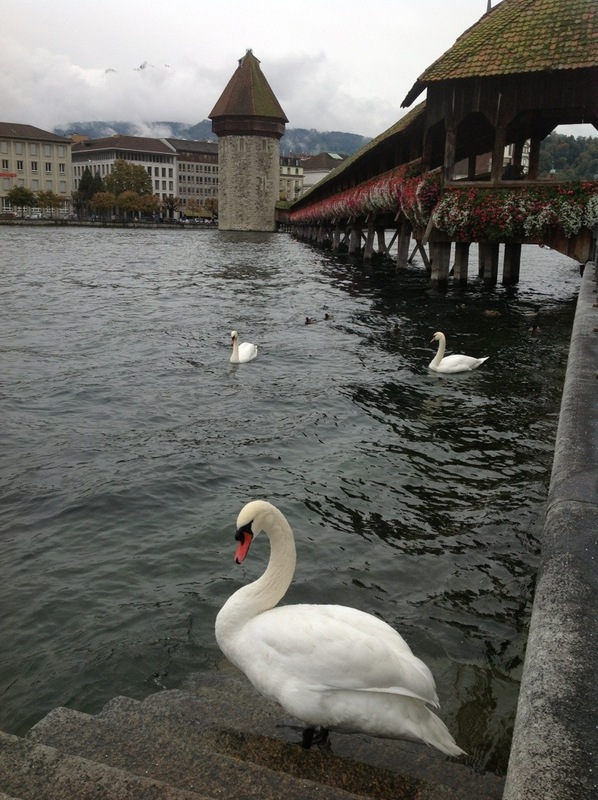 Castles and Vineyards and Swans! Oh, my! I may not be following a yellow brick road on this journey, but there sure are a lot of train tracks. And lately I've been doing my part to keep the railroads in business. Fall brings a lot of uncertainty in the weather each day so you almost need to watch the weather in three hour increments. You have to be just as quick to shift gears with your plans as the weather is. Because there have been some cold, rainy days lately, I always have one go-to plan. Ride the train. Over the past week when it has rained, I've picked a town that I've heard of and just gotten on the train to go to it! As I've said before, the train rides could be outings in themselves so, for me, there's adventure in just sitting there not really knowing where you're going. 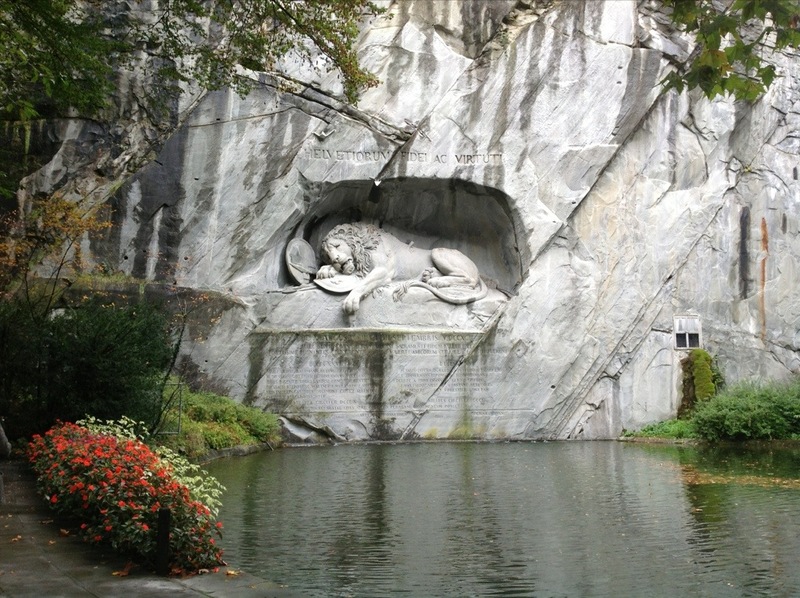 But we know by now that good ol' Switzerland doesn't disappoint so I've been pleasantly surprised by what has been at the end of the line. 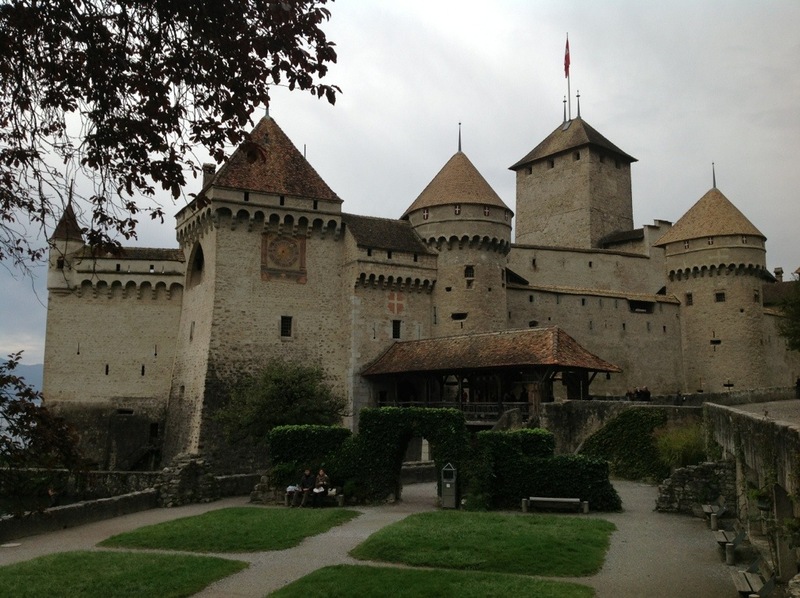 Spiez (a small, quiet town on Lake Thun), Montreux (in the French influenced part of the country on Lake Geneva), and Luzern (in central Switzerland) were places I hit. They were all different yet all delivered some beautiful scenery and experiences. 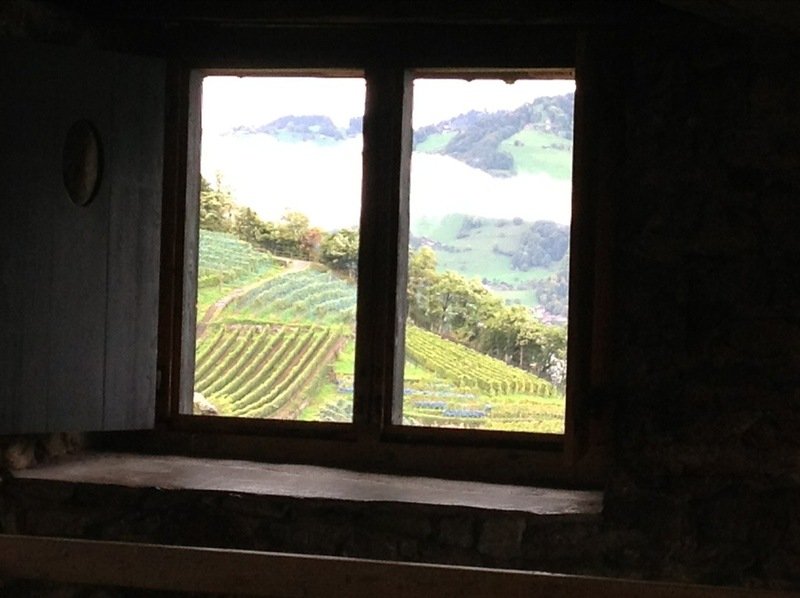 Views of the vineyards from the Spiez castle. 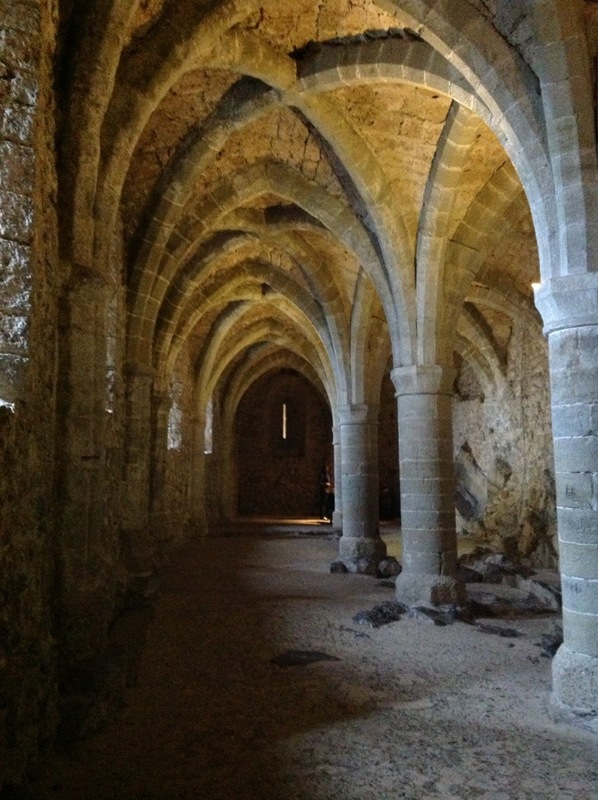 The decrepit, catacomb-like rooms and halls of one of the oldest castles in the country in Montreux. 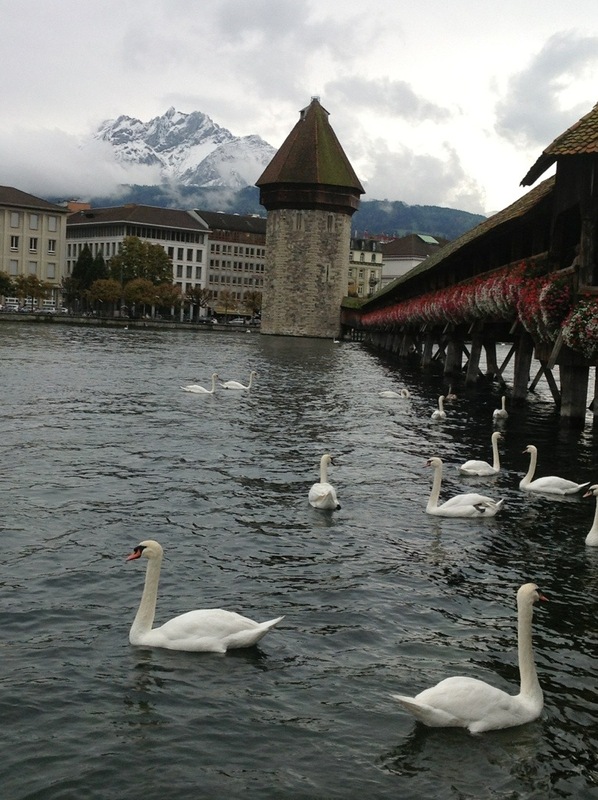 Storybook-like Luzern with its swans. It's like ground zero for swans there. 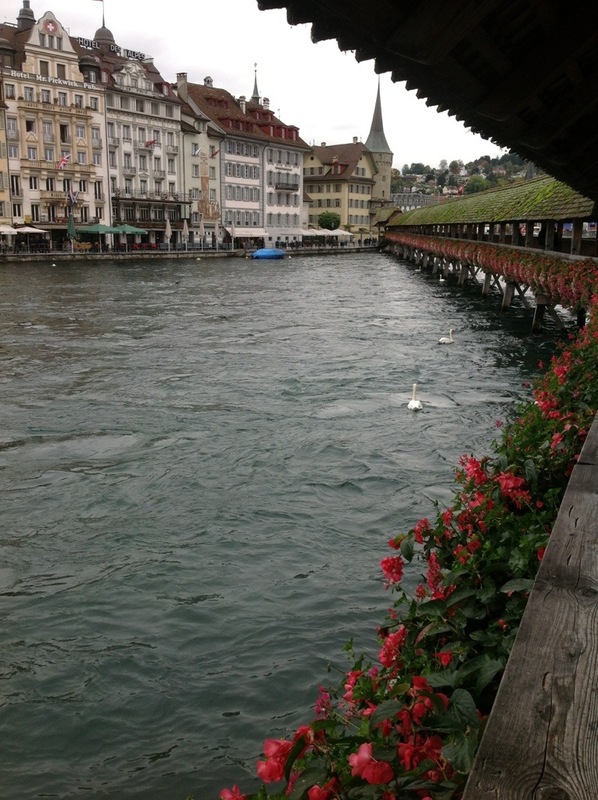 I've never seen so many swans! See pictures below for some of these shots from my recent train adventures.